Hello Angel’s…!! Hoping everyone’s doing great !! 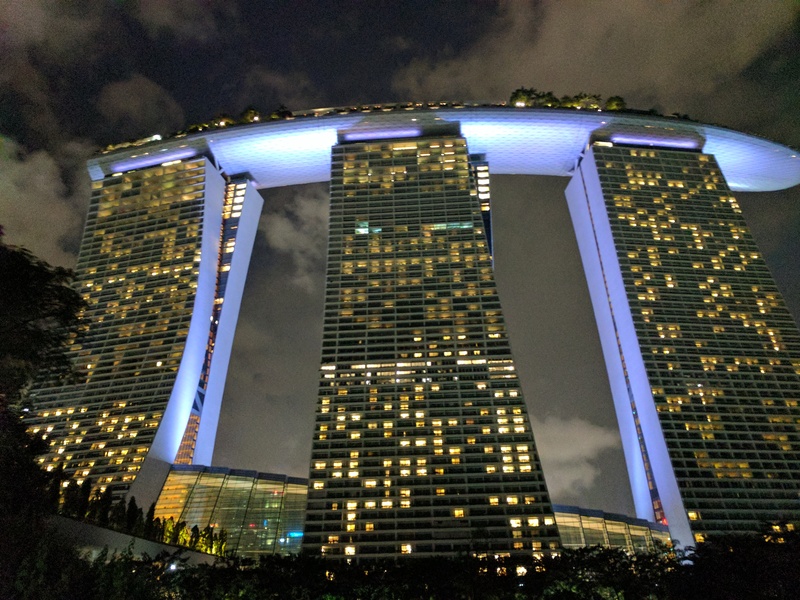 I recently travelled to Singapore for a week,and i had an amazing time discovering new destinations,new culture,etc! Singapore is definitely an amazing country,its a great place to visit in its own right..! it’s surely a right place for vacation with kids too! 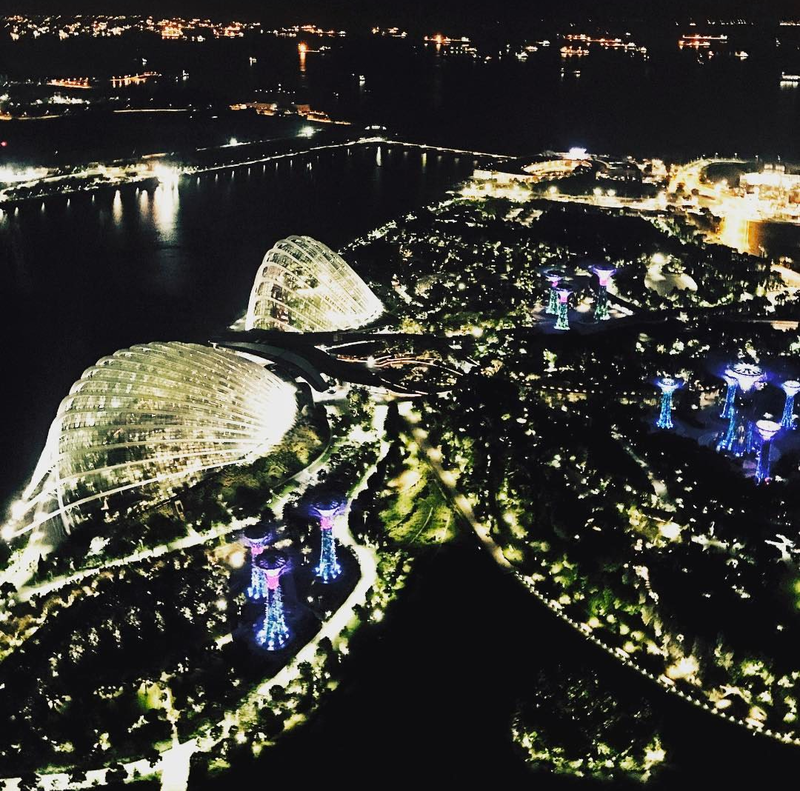 There are simply so many attractions and things to do ,that i am sure u could spend couple of weeks in Singapore and still leave Singapore with things to do on your list for the next time! It is such an easy place to visit with the fabulous transportation system; where English being a common language and Tamil being the second main language!its clean and tidy every where yoir eyes can reach with very much law-abiding & disciplined people around ! 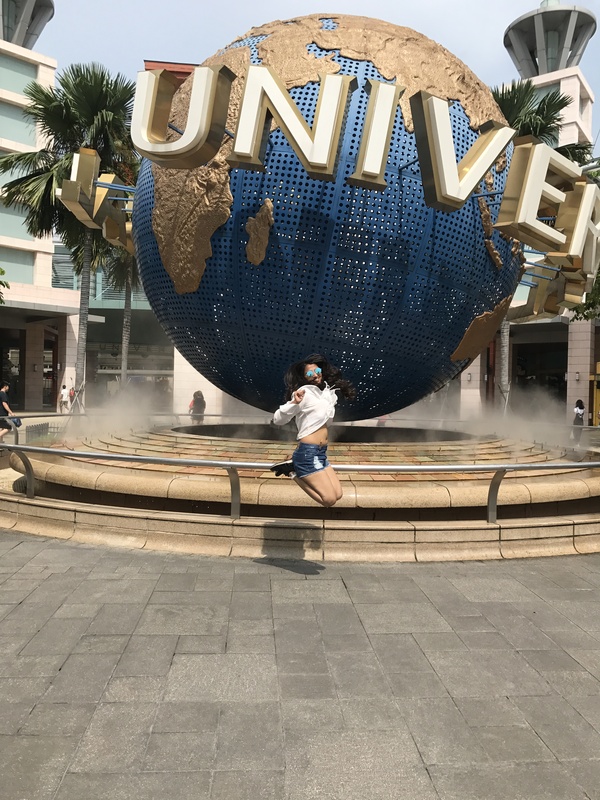 Day 2=i headed over Sentosa island and did a crazy amount of attraction.i covered like almost Everything at the Sentosa resort world,enjoyed the siloso beach and the many more rides at the resort & then went back to my hotel.! Day 3= We headed to most talked “Garden by the Bay“.. the beauty of the garden was so magnificent that it made me Awestrucked for a moment!! the garden was huge flushed with vibrant colourful flowers and lushed green trees! In the evening i watched the fireworks which was held for 15 minutes approximately! Day 3=i started my morning a little early because i had to cover The great Universal studio at Sentosa island ! Universal studio gave me the adrenalin rush kinda feeling !! i had the most wonderful time spent here with different thrilling rides! 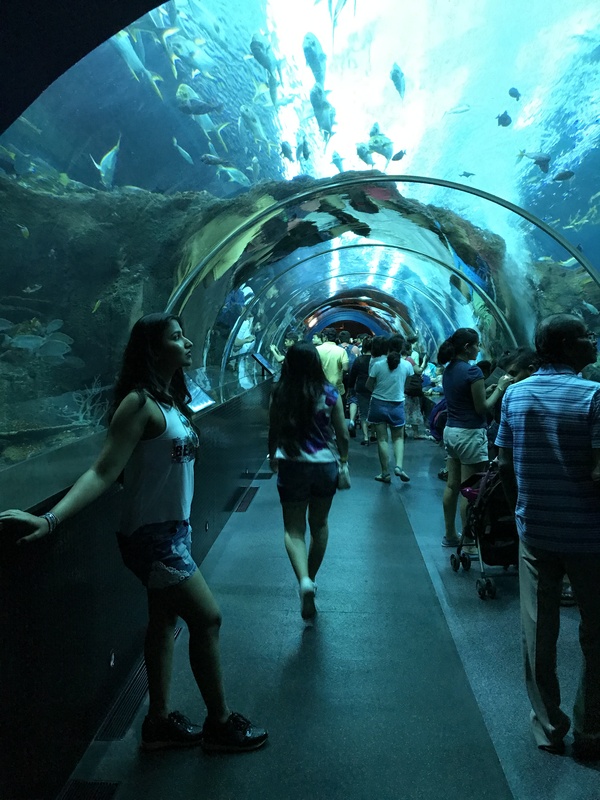 Day 4= i headed to S.E.A Aquarium by around 1pm in the afternoon.i took me decent 3 hours to complete the Aquarium.There were many different aquatic species which were new to my eyes..i was excited to see them all because before this i had only read about them and never had seen..! Late this evening i went to Clark Quay which is very renouned for its Night life.! the music at the club made me sweep off my feet and i danced insanely!! Day 5= I started my morning early again because it was shopping time for me 😊.! i went to Orchard street where you’l find all high end luxury brands!! it definitely made a big hole in my wallet but i couldn’t resist .lol !! i shopped quite of few Make up products from Sephora which i was very very happy for ! do let me know if you wanna see my make up haul , i’l be even more excited to show you guys what I got! 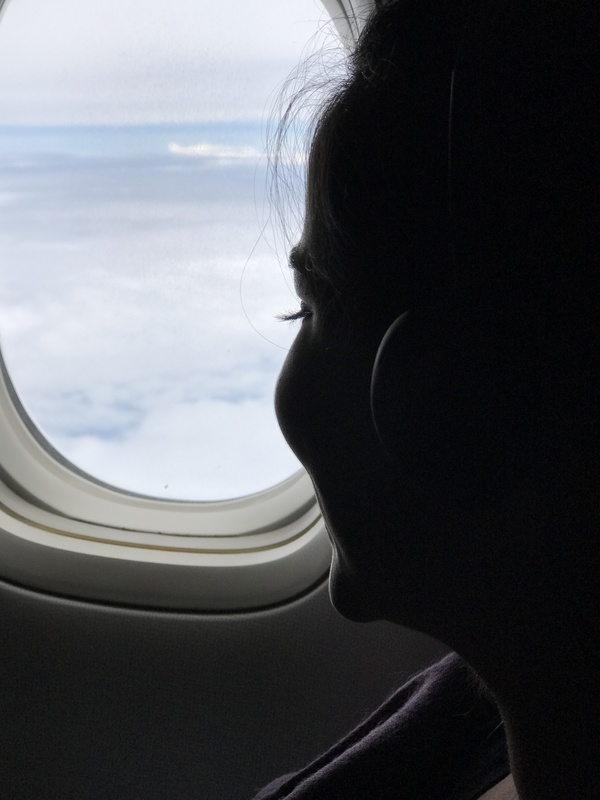 So yeah that’s it guys for the singapore travel blog ..i hope you enjoyed reading it as much as I enjoyed sharing it with you guys…. i wish you all the health,happiness & positivity.!! stay happy stay blessed & keep insipiring!! Previous Previous post: Whats in my bag ?